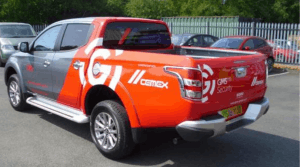 GMS initially won the tender in June 2018 to provide manned guarding for CEMEX’s flagship cement plant in Rugby. Following an impressive first few months, GMS have since been awarded contracts across additional UK sites. Prior to issuing a tender, CEMEX conducted a mystery shopper style tour of several industrial estates within the area to review security suppliers. They came across GMS at a Jaguar Land Rover site and were instantly impressed with the smartness and professionalism of the GMS officers. 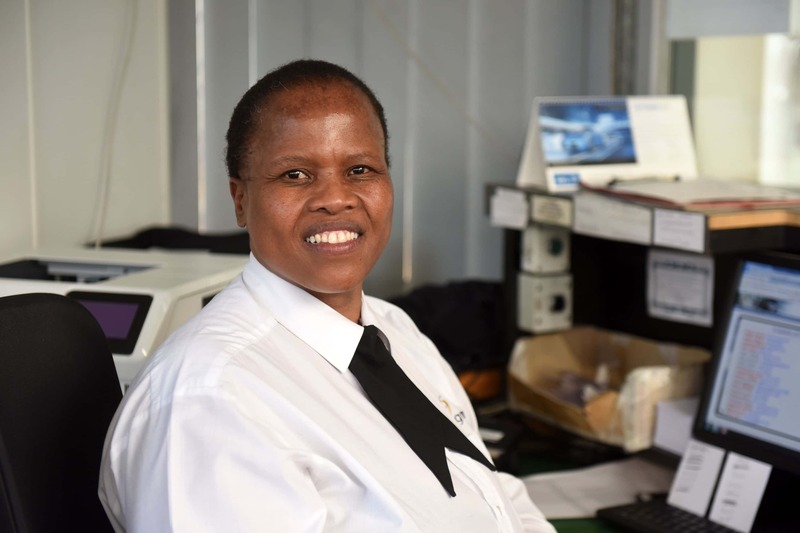 GMS were then invited to tender among nine other leading security firms, where their proposal stood out as it went above and beyond requirements, incorporating technology into the traditional manned guarding service. 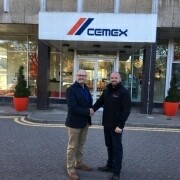 The relationship with CEMEX continues to grow from strength to strength, with GMS now providing a variety of security solutions across CEMEX sites including their headquarters in Rugby, Warwickshire.